Gionee CTRL V5 is a cool device with some nice features. 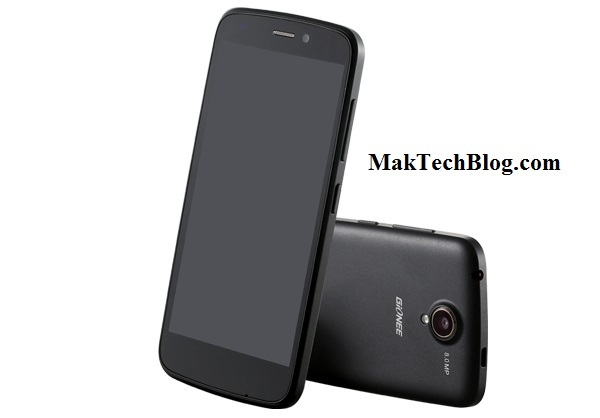 The release of the Gionee CTRL V5 was annouced on April 2014, with some leaked images. Today's stroll I would brief you on the full specifications and details of Gionee CTRL V5. Gionee CTRL V5 is an android smartphone with operating system (0S) of Android 4.2.2 Jelly bean. And it also includes bluetooth connection of verison 4.0 and also accpets MicroUsb V 2.0, includes GPS of A-GPS.